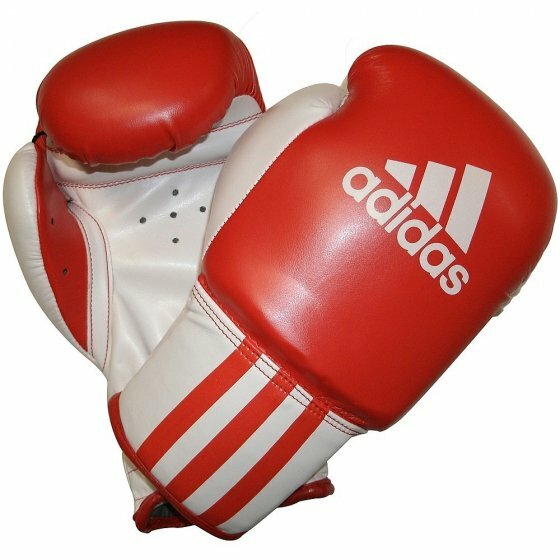 Great kids boxing glove with PUG3 Innovation, a material that looks and feels like leather but absorbs perspiration while remaining supple. Padded with Starmax Foam and Gel. Elastic Velcro strap for good fit. PU3G Innovation - Mimics the look and feel of leather.